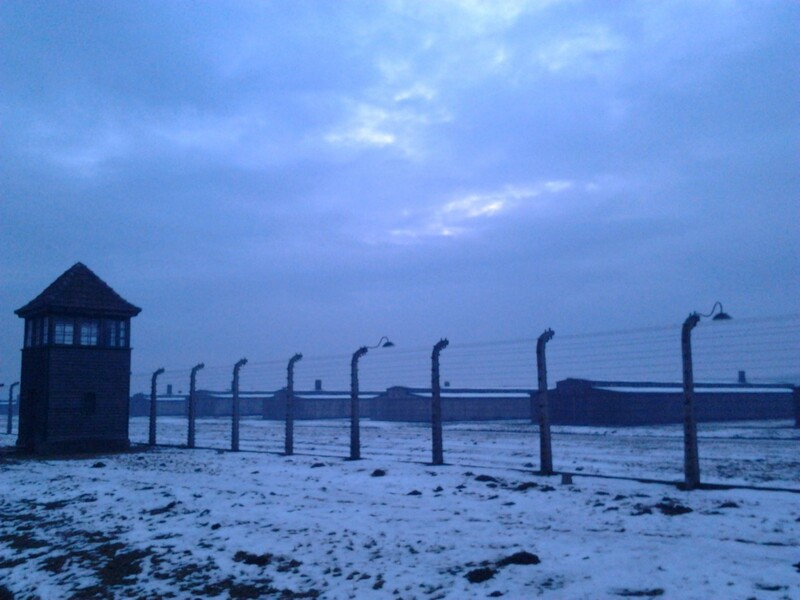 Auschwitz-Birkenau Museum is the place of memory and experience which is important for societies and individuals. 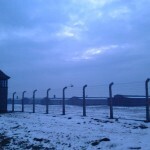 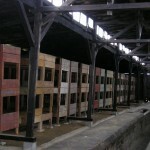 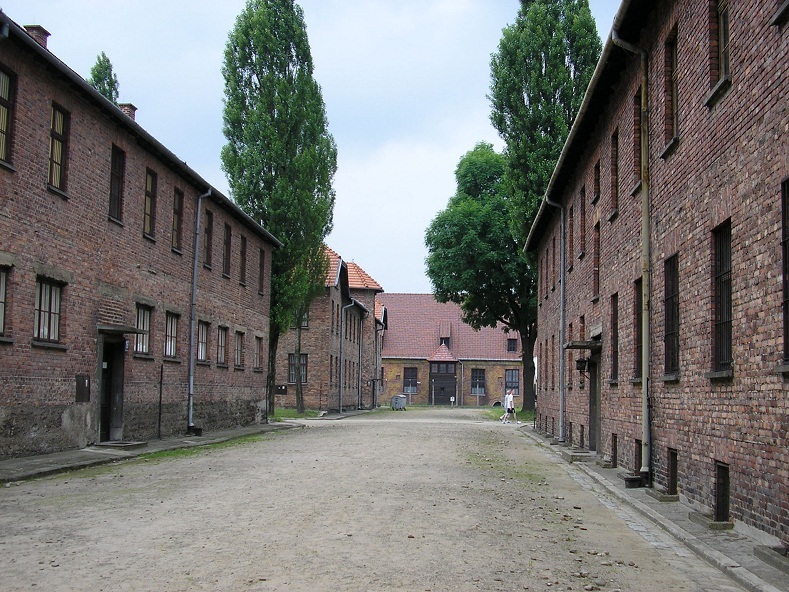 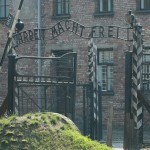 It was the largest German Nazi Concentration Camp and Death Camp in Europe visited by over a million visitors annually. 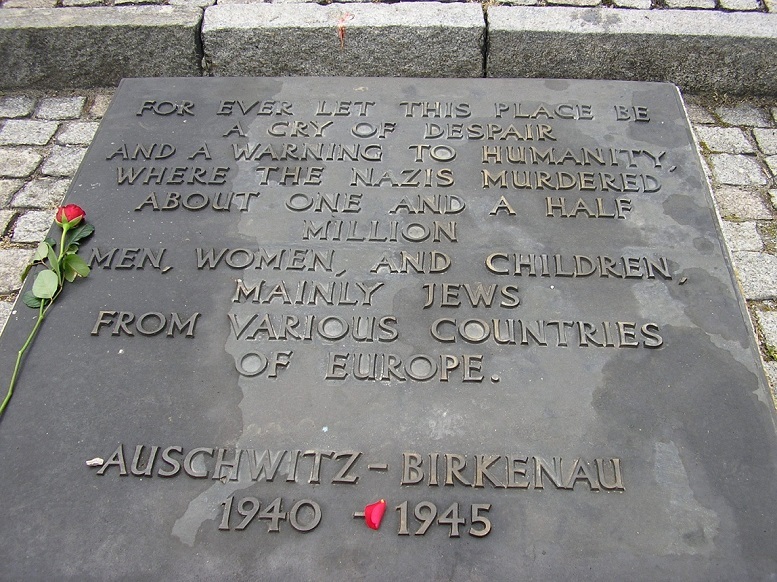 Not to repeat the tragedy that happened is also to remember what people may do to the others. 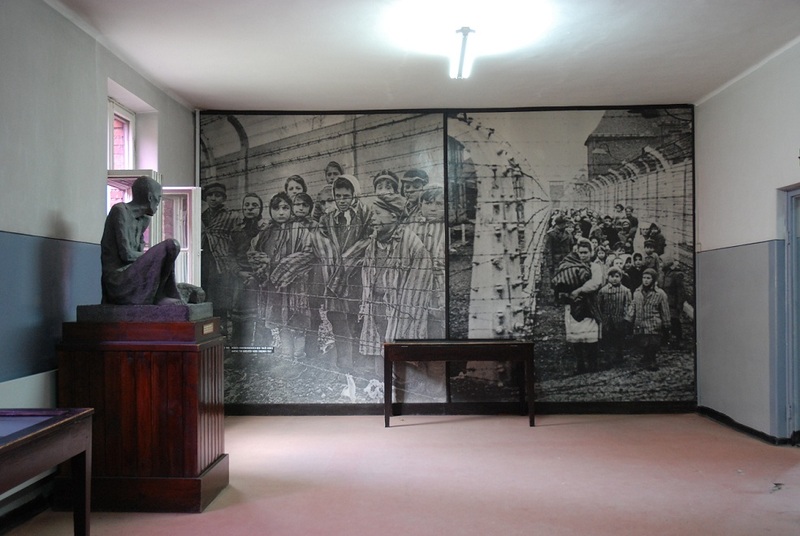 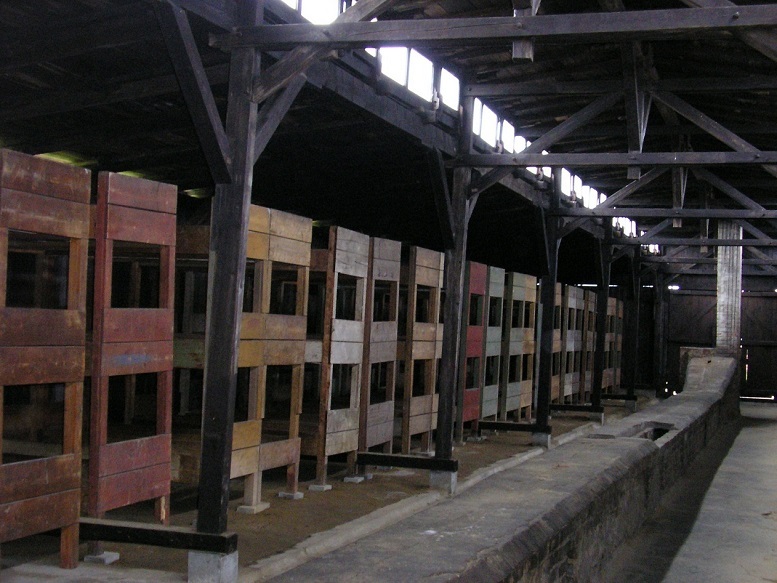 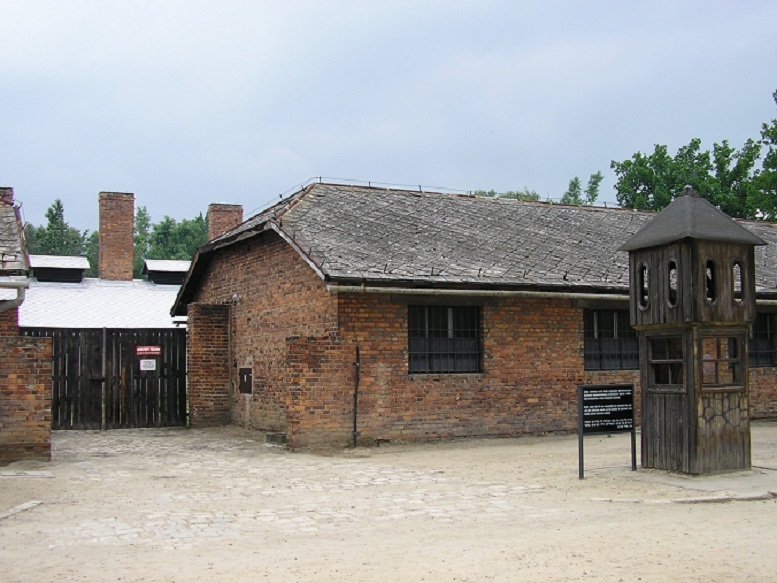 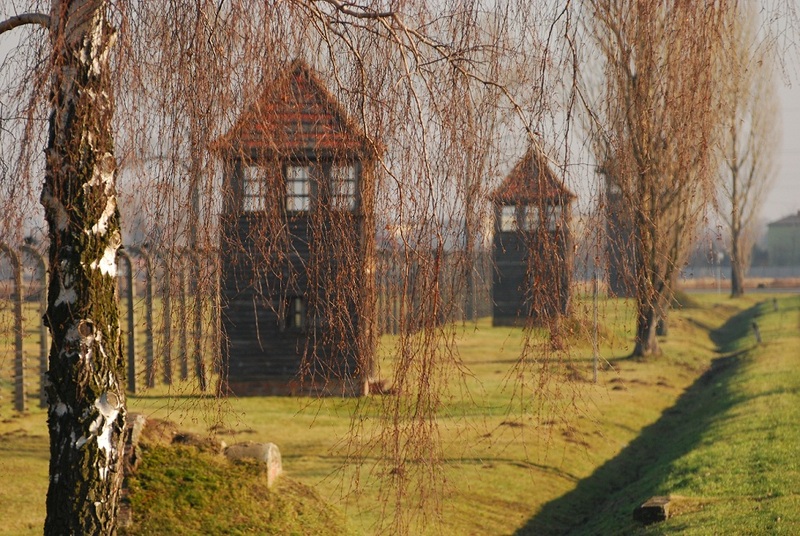 You will see blocks with exhibitions, central jail of the camp and wall of death, gas chamber and crematoria in Auschwitz, wooden/brick barracks, ramp for selections and road of death, ruins of gas chambers and crematorias in Birkenau, monument devoted to all victims. 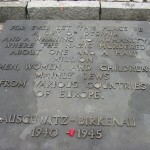 Other places may be visited additionally or instead (e.g. 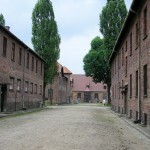 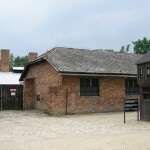 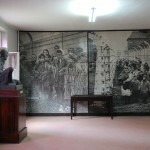 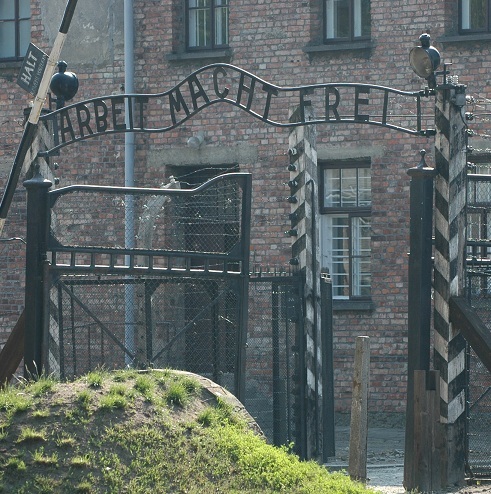 visit to the area of former KL Auschwitz III – Monowitz, visit to the palace of Hans Frank, etc.). 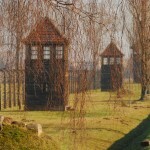 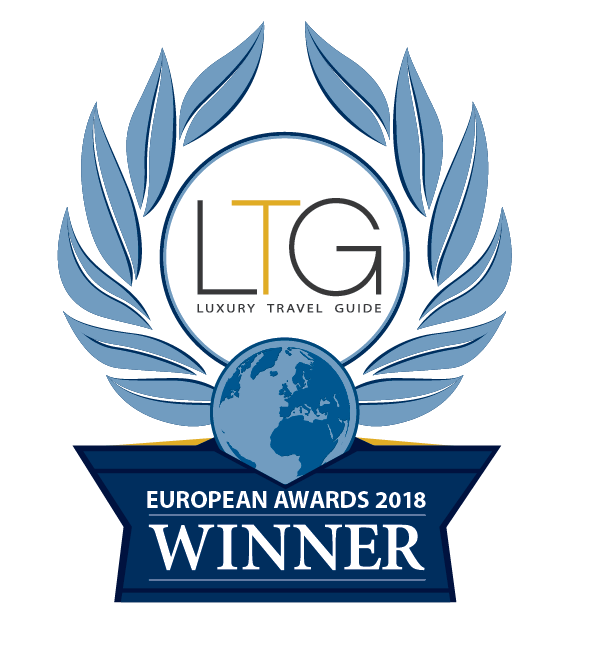 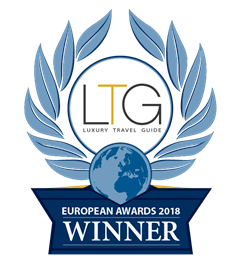 On the same day this tour is often combined with Salt Mine, Krakow Sightseeing, John Paul II Route. 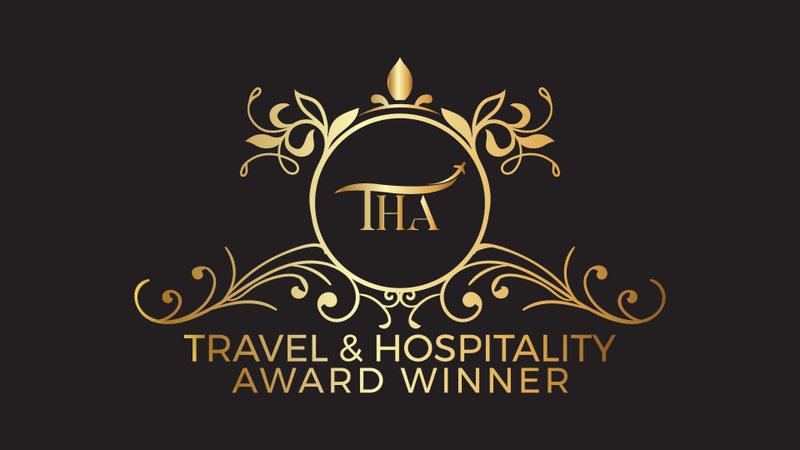 If You have any other questions, requests or suggestions please do not hesitate to contact us.